Relentlessly reliable and secure wireless connectivity from Digi can make a big contribution to patient outcomes—and hospital operations. Adding wireless capabilities to your medical devices makes critical patient information immediately available to caregivers and hospital systems. 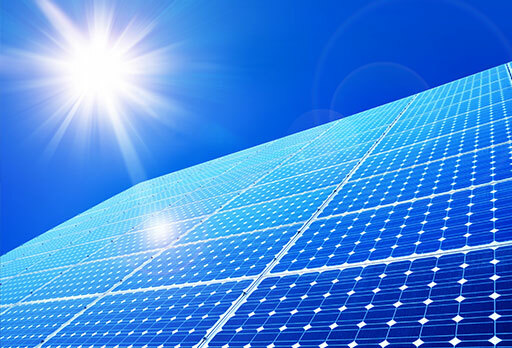 They can also improve billing accuracy, asset management, and maintenance.  Medical devices with Digi connectivity can provide remote patient monitoring in real time to caregivers and hospital systems, no matter where the patient is located. With Digi, it’s wireless—done. You don’t need to develop in-house RF capabilities. 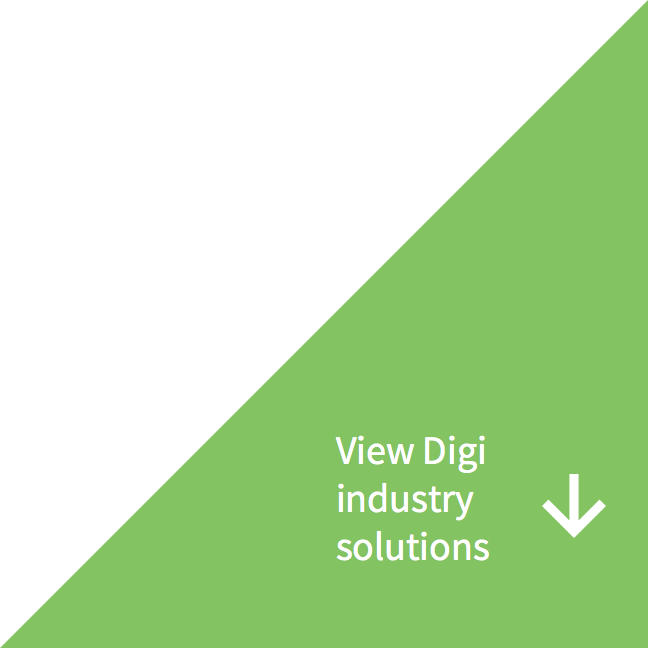 Just put Digi into your product design and you’ve got secure, reliable connectivity. 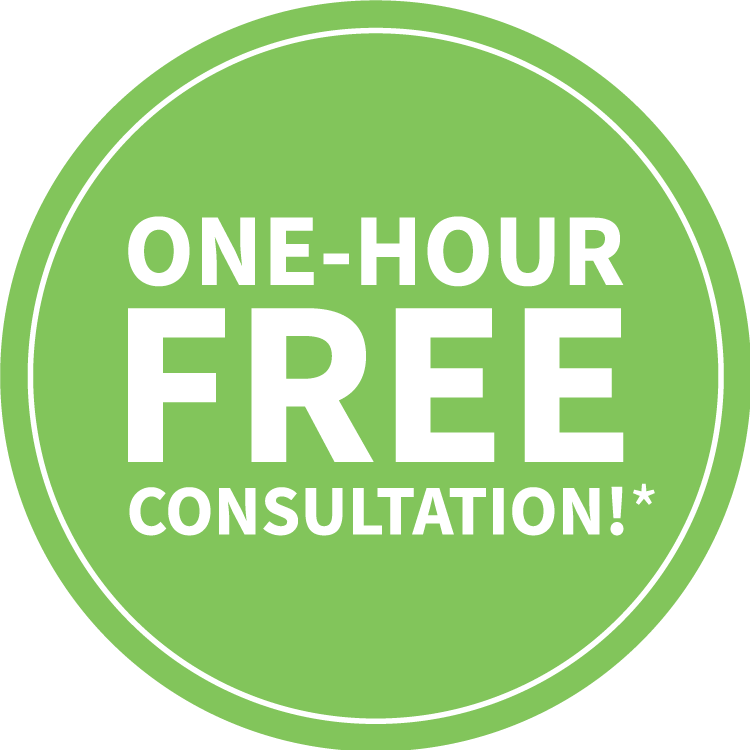 Digi simplifies your regulatory process with wireless modules that come pre-certified by the FCC in the US and other authorities around the world. You can specify Digi embedded modules with the confidence that we’ll build and support them through your product development, approvals, and long, successful market life. Digi helps connect medical devices to help automate and remotely manage critical care systems whether in a hospital setting or in a patient’s home. 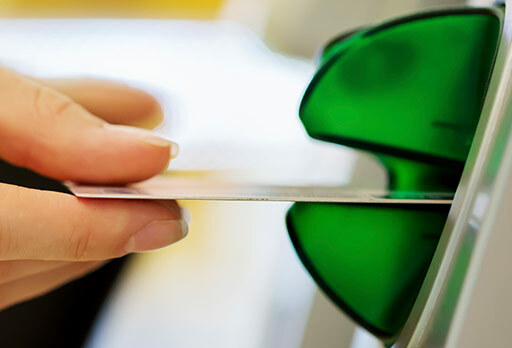 Both new and existing devices can be easily networked to ensure that device monitoring and performance data are accurate and delivered in a timely fashion.  Digi’s broad array of connectivity solutions are well-suited for medical devices of all types. Real-Time Remote Monitoring - Easily transmit data to and from devices and provide diagnostic services. 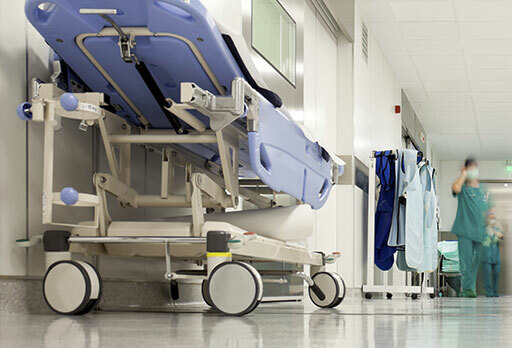 Equipment Reliability and Longevity – By connecting critical assets, Digi enables a new level of insight into hospital operations making it easier for medical staff to monitor and maintain critical equipment. Enable Access to Remote Systems - Get real-time access to home health systems with easy-to-deploy cellular router solutions. 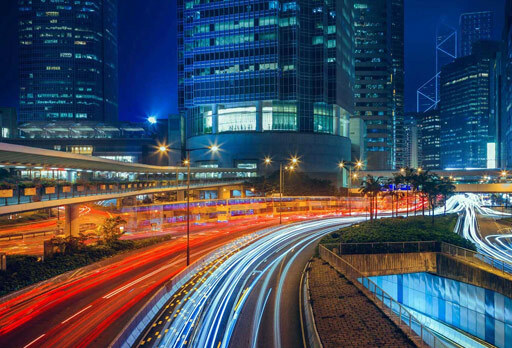 Accelerate Time to Market - Lower your device development time significantly with intelligent ARM-based systems and certified RF solutions. 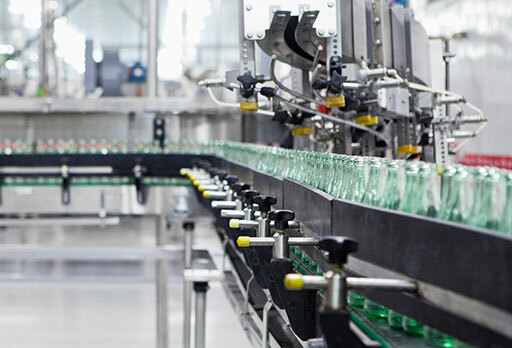 Lower Operational Costs – Reduce maintenance and increase efficiencies by using wireless systems and sensors in remote locations. Whether the medical device is in a walk-in clinic or in a patient’s home, Digi helps medical device manufacturers network-enable their equipment, enabling medical professionals to see real-time patient updates from anywhere at any time via a network or the Internet. Not only is the patient monitored with Digi connectivity, but so is equipment health. Instead of repairing instruments after they break down, service personnel can monitor devices in real time, perform predictive maintenance, and greatly reduce service calls and downtime. 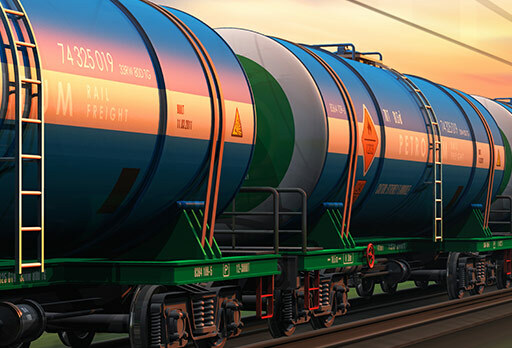 Lower Operational Costs – Reduce maintenance and increase efficiencies by using wireless systems and sensors in dangerous work environments.